I managed to see a total of 73 new releases this year, a far cry from the over 100 titles I used to cross off when I was a professional film journalist with all the complimentary VIP perks that entailed. The rub is that a handful of potential highlights have not been screened at the time of publication. (BOYHOOD, WHIPLASH and INTERSTELLAR being the big 3 I have yet to see). The advantage though is avoiding the Faustian price of having to endure bottom of the barrel inferior works and instead being able to focus exclusively on films that have personal appeal. Dom Hemingway is a blended cockney cocktail of Withnail & I like repartee, dominated by Jude Law’s intoxicating performance. Right from the first words of dialogue as an imprisoned Dom effortlessly weaves the English language into some kind of sharp tongued Cockney crim’ poetry about his throbbing member I had a smile on my face. A full strength comedy that will surely become a cult classic like Writer/Director Richard Shepard’s THE MATADOR that reshaped Pierce Brosnan. For me this was the culmination of all the elements that make Wes Anderson’s work enjoyable and then injected with a darker streak than he has dared previously. In some ways it was like the writer/Director’s take on James Bond. From the imaginatively rendered snow chases to DeFoe’s gloriously despicable villainy and the espionage flavors that lace the plots inner mysteries. 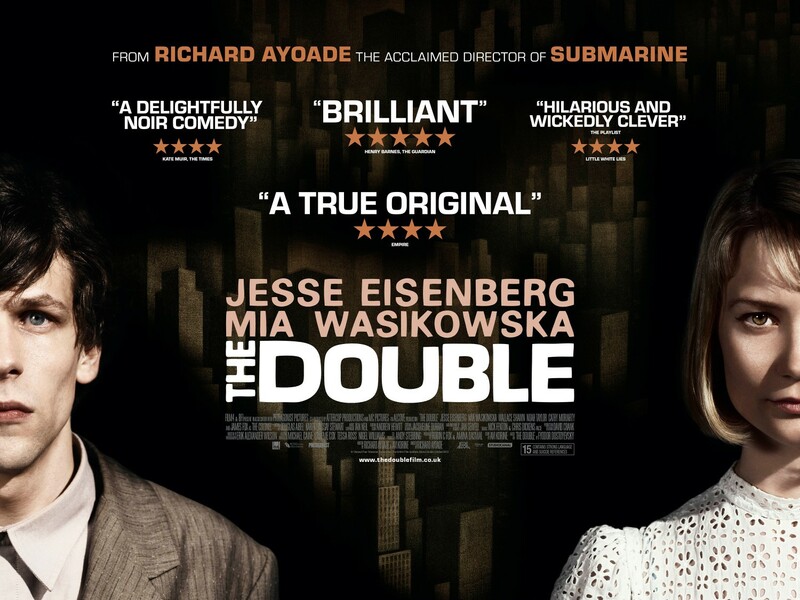 The multi talented cast all excel with Ralph Fiennes dazzling, Tilda Swinton disappearing and all players boosting the already delightful dialogue. How can I put this subtly? RAID 2 is the greatest action spectacle since John Woo’s THE KILLER. Nothing short of the benchmark to be aspired too in the future for excitement, cinematography and staging this game changer makes most in the genre seem like light sparing at best. If only every filmmaker could spend 18 months choreographing full contact combat while coordinating camera moves that participate in the carnage. This is a bone crunching high velocity experience that leaves you physically exhausted from the infinitely energetic, blunt force damage inflicted. Taking the lean, zero fat plot of RAID REDEMPTION to the next level this sequel has the audacity to actually work as an epic crime saga brimming with observations on organized crime and shot with a colorful eye most art house cinema only wishes it could achieve. Director David Gordon Green’s (PINEAPPLE EXPRESS, PRINCE AVALANCHE) dark tale of redemption slowly burns with a controlled dramatic build that carries the dread of inevitable confrontation. It’s easy to forget just how daunting Nicolas Cage’s range is and then he lodges the kind of naturalistic, tic free performance that wields the honest emotional power only the acting elite can conjure. Tye Sheridan’s (MUD) is already a child actor with seemingly endless, tortured potential and the gruff script tells a story that left me moved and disturbed. From my review: “DAWN OF THE PLANET OF THE APES is that fraking rare example of a sequel that climbs to the highest, hard to reach branch exceeding an expectation raising predecessor. 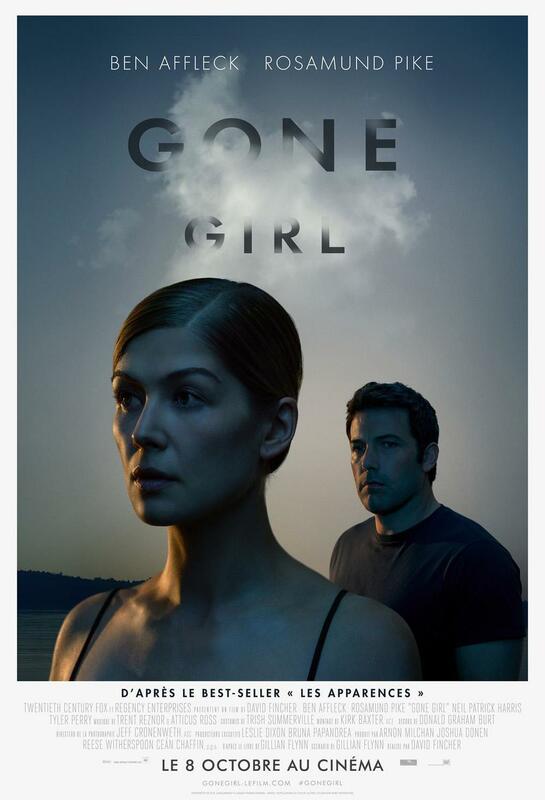 Compelling science fiction masquerading as spectacular popcorn entertainment, the predetermined consequences of the established mythology carry a cinematic gravitas that devastates emotions and stimulates contemplation. Inevitable tragedy is in mind as looming conflict is delivered with a deft hand at narrative. Each new scene captivates as we hurtle towards the impending conquest where man will no longer serve as Earth’s overlord. Aussie Director David Michod (ANIMAL KINGDOM) again proves to be an antipodean filmmaker with panache for character story telling in well worn genres. Guy Pearce as a harbinger of death and Robert Pattinson representing the kind of naive innocence only civilization can nurture deliver a combined kinetic chemistry that forced me to reassess both performers. 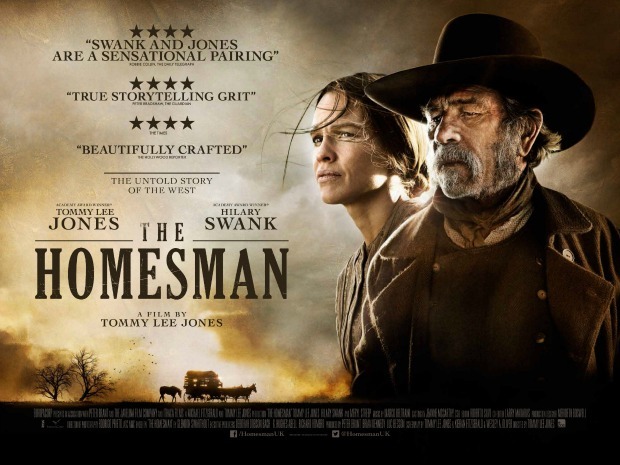 This is the kind of understated, powerful cinema that resonates as the stark outback wasteland, the relentless violent threat and barren humanity in a post global economic collapse dominate every frame. 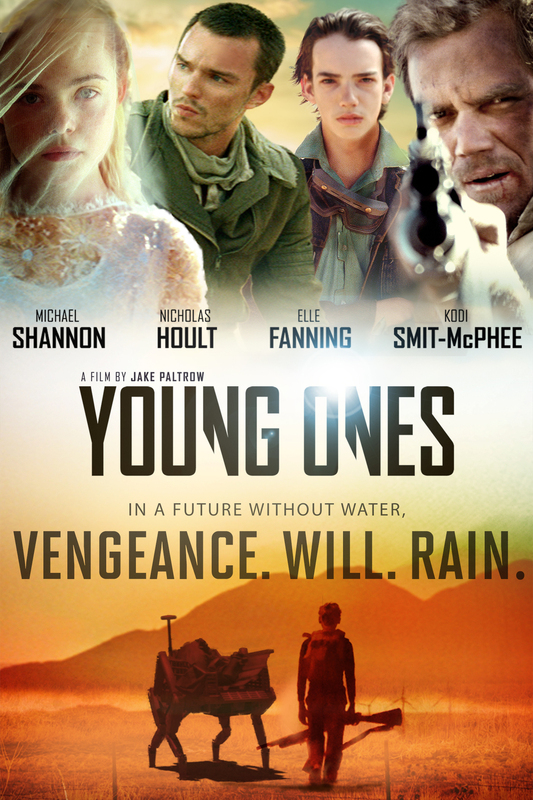 Michael C Hall (DEXTER) with a killer mullet, Don Johnson’s continued renaissance as a good ole boy detective and Sam Shepard bringing that gruff menace are a trio of reasons this throwback stirred my pot. Adapting Joe R Lansdale’s (BUBBA HO-TEP) novel, it’s a twisted subversion of genre tropes that unbalances and amuses with each turn of its serpentine plot. What begins as a domestic thriller quickly descends into noir territory and beyond all to the accompaniment of a John Carpenteresque musical score. 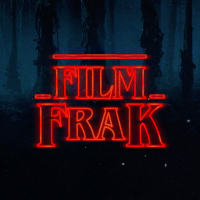 Director Jim Mickle (STAKELAND), is a modern genre director who endeared himself by capably picking up the filmic gauntlet of those that came before and along with Adam Wingard has become a must watch creative force for this frakker. I emerged from BIRDMAN and immediately declared to anyone that would listen that I felt the same way I imagined audiences did when they first walked out of the first talkie or first film in color. 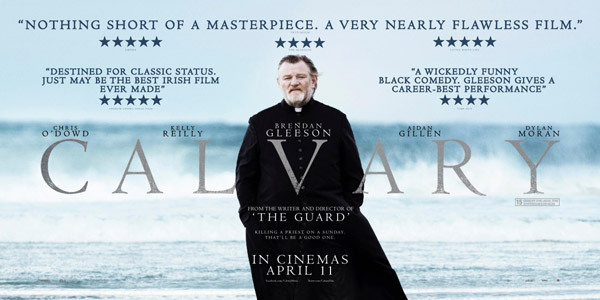 The level of “truth” this film captures in its lens is staggering. This is one of those rarities that advance’s the entire medium. Hitchcock did it with ROPE as an exercise in suspense and to experiment with technique. RUSSIAN ARK used it as an observational tool, but what cinematographer Lubezki does with the unbroken shot is reflect the unedited life we experience. As the improvised, pounding drums beat, keeping us off balance we are forced into the psychological mindset of the lead character played with a naked realism that is uncomfortably revealing. Examining ego, id, love, death and desire with such potency that it’s impossible not to be absorbed into the drama. Funny and inspiring, plumbing the depths of artistic expression the meta script is a marvel elevated by Michael Keaton’s soul baring, career topping performance. Oozing nocturnal atmosphere under the L.A. stars this film had me absolutely spellbound. The sardonic script, eye drawing cinematography and jagged score slowly boil to frenzied mayhem and I was pushed into the back of my seat by the time the intensity overflows. Writer Dan Gilroy’s Directorial debut is a scathing commentary on the fear peddling, grotesque underbelly of the media as much as character study of unchecked ambition and the isolated loneliness of psychological detachment. 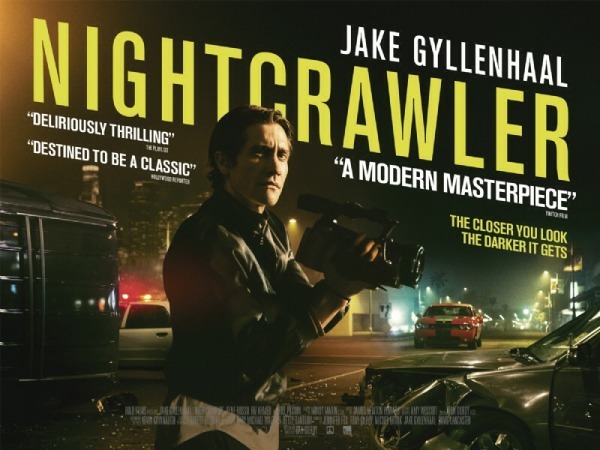 Jake Gyllenhaal plays a resourceful parasitic sociopathic with a remorseless immersion that echoes his despicable characters single minded drive. It’s another superb turn on the tail end of last year’s ENEMY and PRISONERS cementing him as a formidable acting force who commands unblinking attention. Great list Adam! 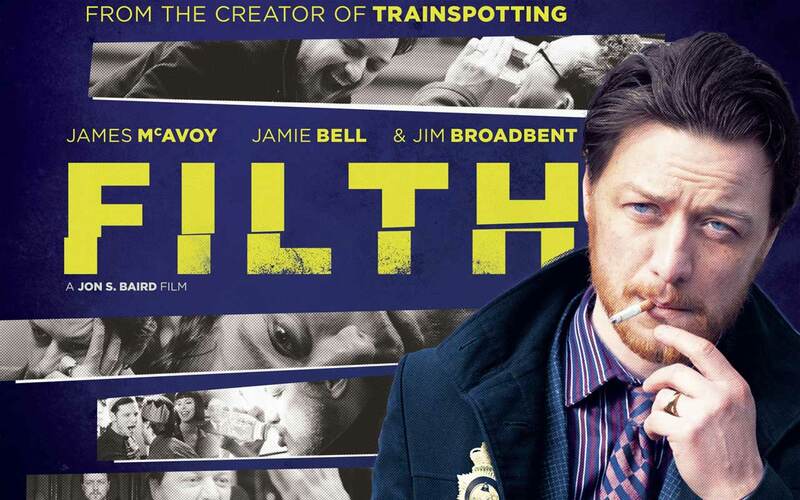 Need to see Blue Ruin and Cold in July and damn!! The Signal was a massive oversite on my list!! Still need to review that and Joe! Will message U also about getting and activating a mobile version of the site 😉 makes it easier to view on the phone. Thanks for taking the time to comment JK. There is so little variation from y#1 to #20 on this list. All are 8/10 to 9/10 films. Rankings were based purely on personal taste as the film craftsmanship and success of targeted intent was so high. 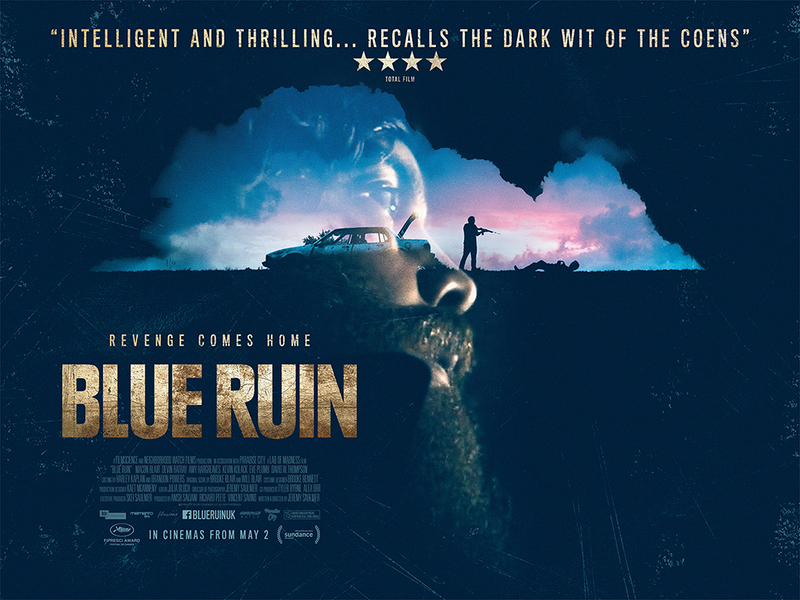 BLUE RUIN, JOE and COLD IN JULY are superb modern noirs, a favored genre for me. Look forward to hearing what you think of the two unseen. 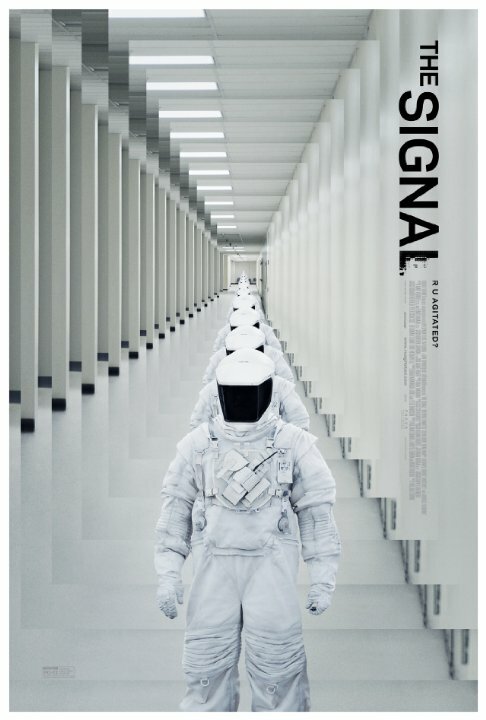 THE SIGNAL really is a solid sci-fi mind bender that stays with you long after viewing, glad it has a developing fan base.